CHINESE SPACECRAFT ORBITS THE MOON: China's Chang'e-4 spacecraft is now orbiting the Moon following a four and a half day journey from Earth. Chang'e-4 is on an unprecedented mission to land on the Moon's farside. 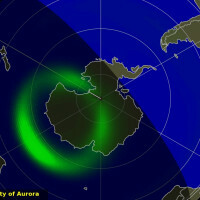 First, though, mission scientists must adjust the spacecraft's orbit and test a communication link between Earth and the mission's relay satellite "Queqiao," according to the China National Space Administration. Stay tuned for updates. 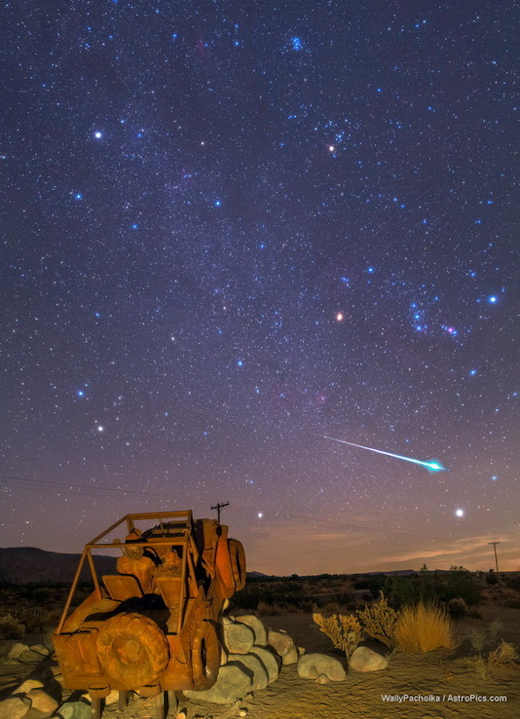 "A brilliant Geminid fell over the Jeep Sculpture in Anza Borrego Springs," recalls Pacholka. "It was a beauty!" 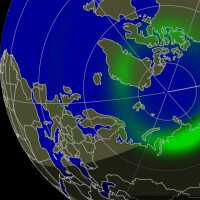 More bright Geminids are in the offing. Perhaps because of its gravelly nature, the shower is rich in fireballs--that is, meteors brighter than the planet Venus. Indeed, last night NASA's network of all-sky meteor cameras captured 23 Geminid fireballs over the United States--numbers that will increase sharply in the nights ahead. To see the greatest number of Geminids, the best time to look is during the dark hours before dawn when the constellation Gemini is high in the sky. On the other hand, if you would like to see a Geminid streak past Comet 46P/Wirtanen, a better time would be during hours before midnight when the comet "up" as well. 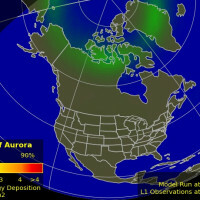 These sky maps are tailored to that purpose: Dec. 12, Dec. 13. Dec. 14. 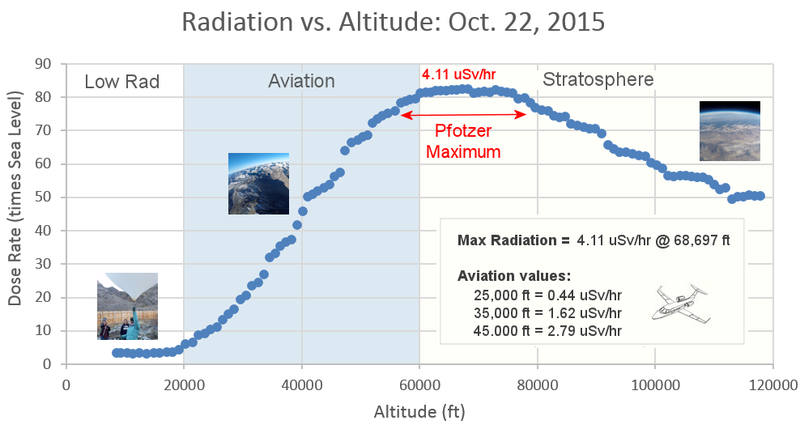 Every item in the Earth to Sky Store has flown to the stratosphere alongside an array of cosmic ray sensors. 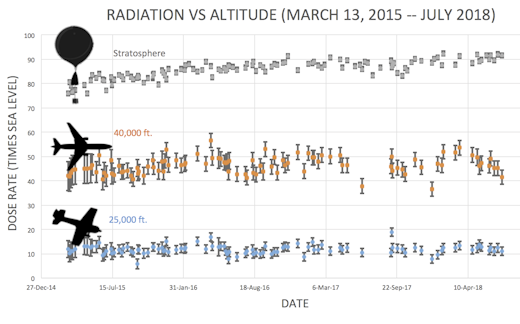 Carried aloft by giant balloons, these unique gifts travel above 99.7% of Earth's atmosphere, experiencing space-like blasts of cosmic rays, extreme cold, and a wild ride parachuting back to Earth after the balloon explodes. Even Amazon doesn't carry items this far out! 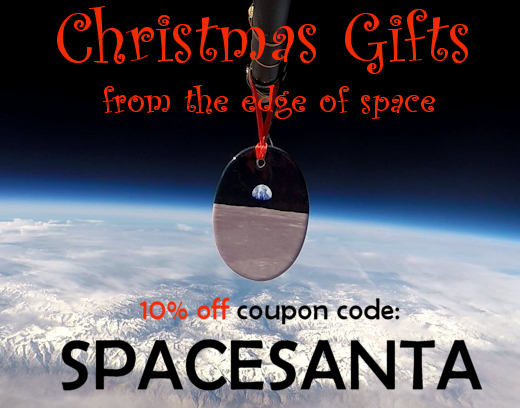 Don't forget to enter coupon code "SPACESANTA" at checkout for a 10% holiday discount. "I took this picture from the forest outside Bleikvassli, Norway, on Dec. 12th" says photographer Tommy Eliassen. 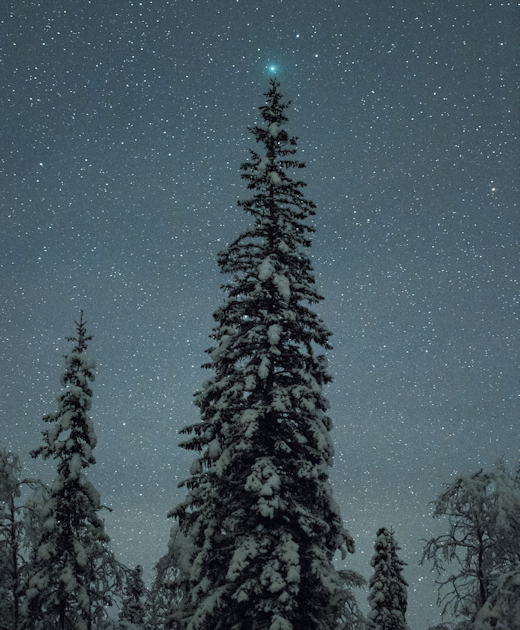 "The comet is in the constellation Taurus, which I positioned behind a tall tree for this Christmas composition." Although the comet is coming very close to Earth, it is not extremely bright. Wirtanen's icy nucleus is small (~1 km) compared to greater comets such as Hale-Bopp (~30 km) and Halley (~15 km). 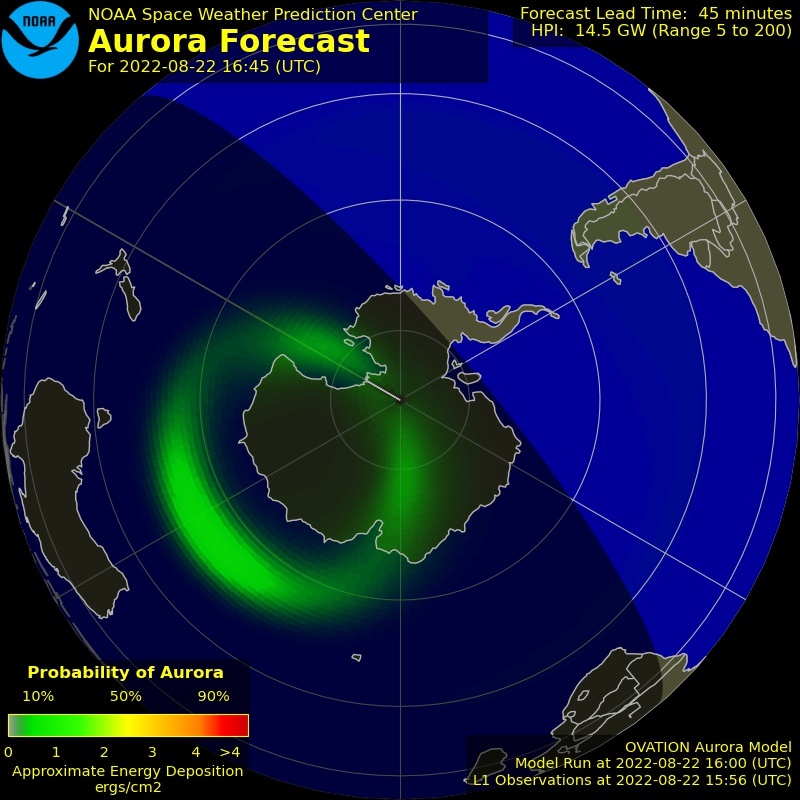 At the moment it is glowing like a 4th or 5th magnitude star, barely visible to the unaided eye. Now for the good news: This comet is a spectacularly easy target for digital cameras with exposures as short as 10 to 30 seconds. Astrophotographer Juan Carlos Casado offers some advice to novices: "Use Raw file format, a fast lens (at least f/2.8) and ISO settings between 1600 and 3200. The exposure will depend on the focal length. I normally use the 500 rule–that is, exposure = 500 / focal length (mm). 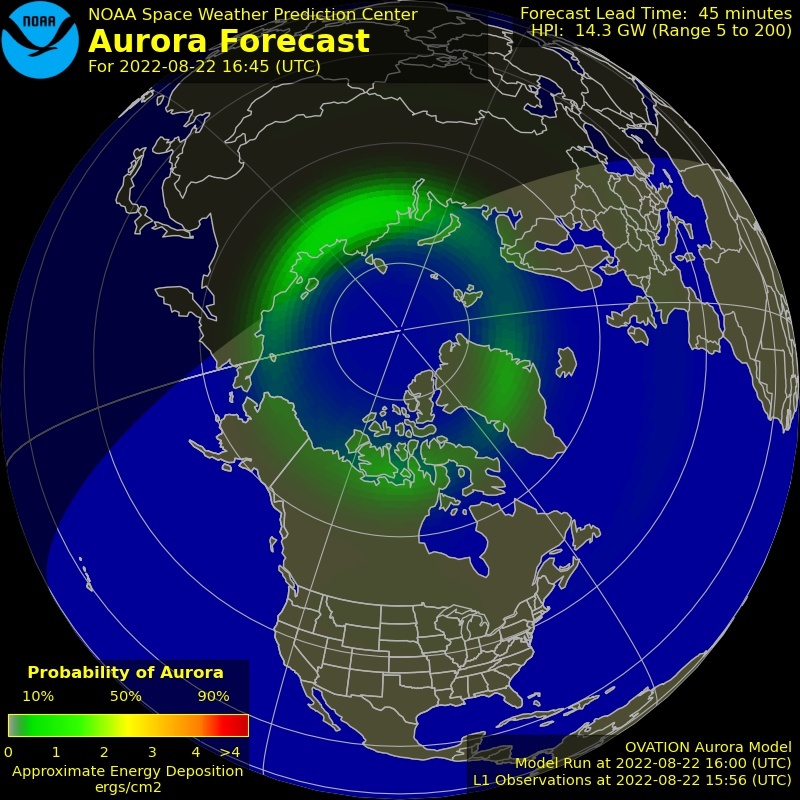 It also helps in areas with light pollution to use an antipollution filter. I am now using Optolong L-Pro clip filter which gives excellent color balance." 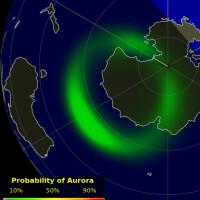 On Dec. 13, 2018, the network reported 56 fireballs. 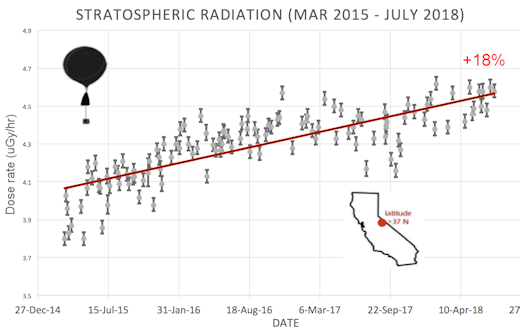 On December 13, 2018 there were 1936 potentially hazardous asteroids.